There is much strange information surrounding India. Today we will find some interesting information about India. 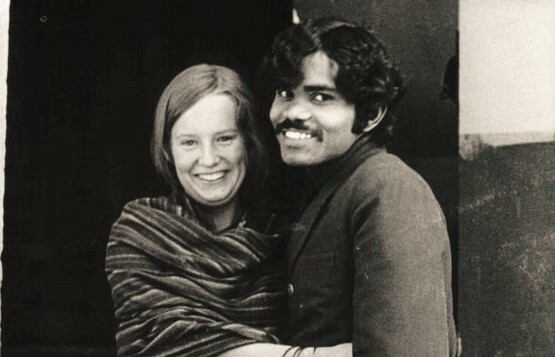 See the kind of hobby of people in 1978 P. K. Mahanandia traveled from India to Sweden to ride on a common bike to meet his wife. It’s time to go to Sweden from India is 4 months. 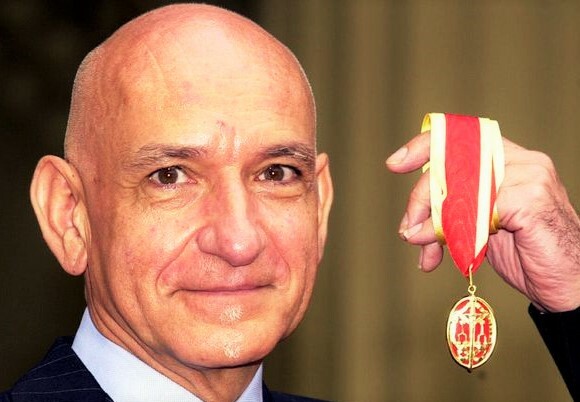 Hollywood actor Sir Ben Kingsley knows which state? He is Gujarati in nature and his real name is Krishnaavanti. 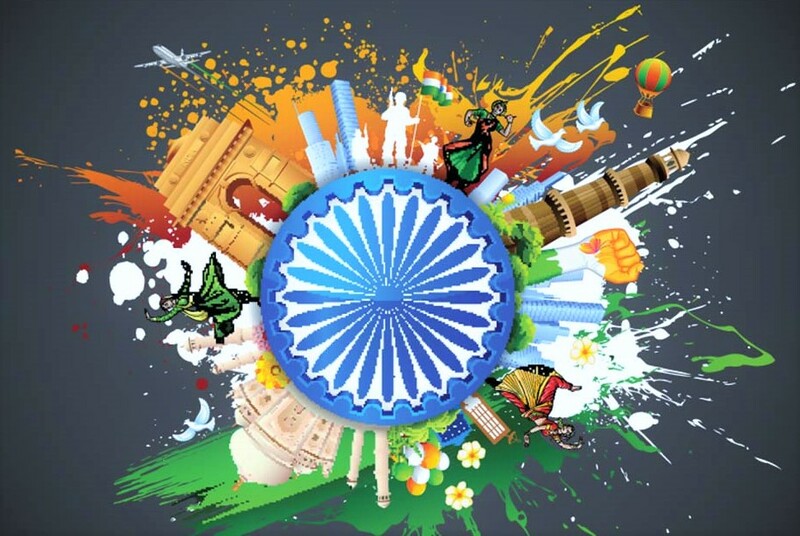 Once India's distinction was spread far and wide, in view of historically, India was once a country where there was coexistence of 8 countries now. 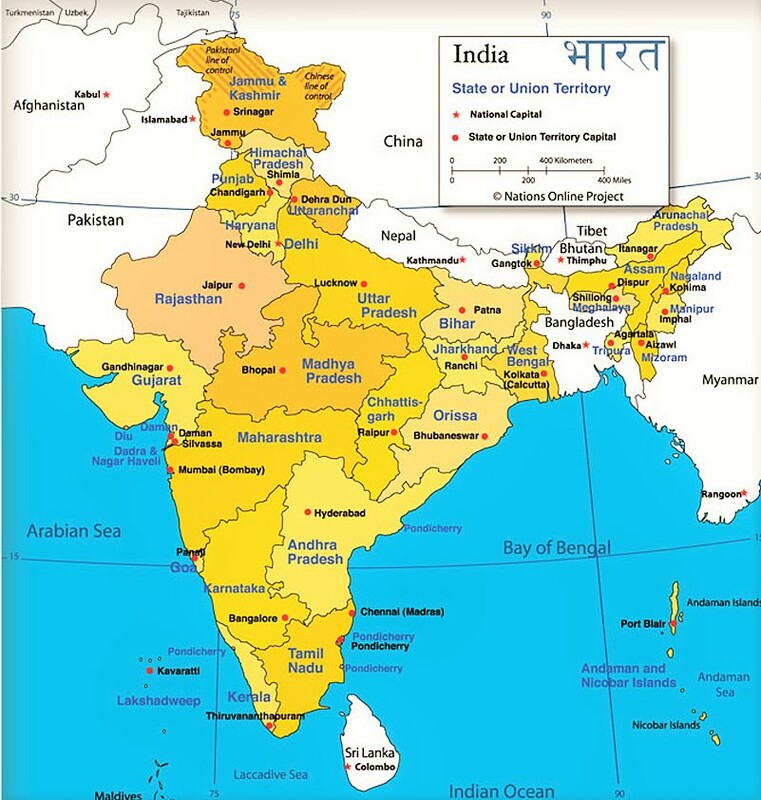 The countries are Afghanistan, Nepal, Bhutan, Pakistan, Sri Lanka, Bangladesh, Myanmar and India itself. India possesses significant achievements in medical science. 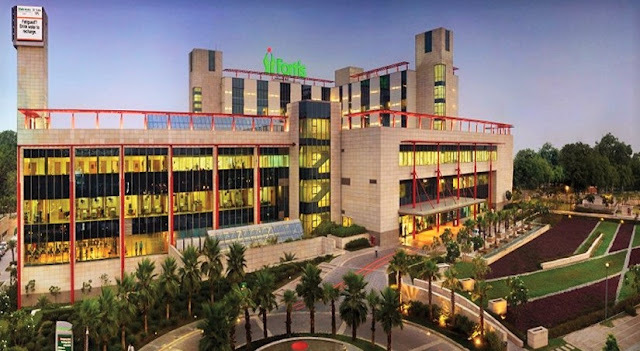 The world's fifth best hospital is located in Gurgaon, and it is the Fortis Memorial Research Institute. 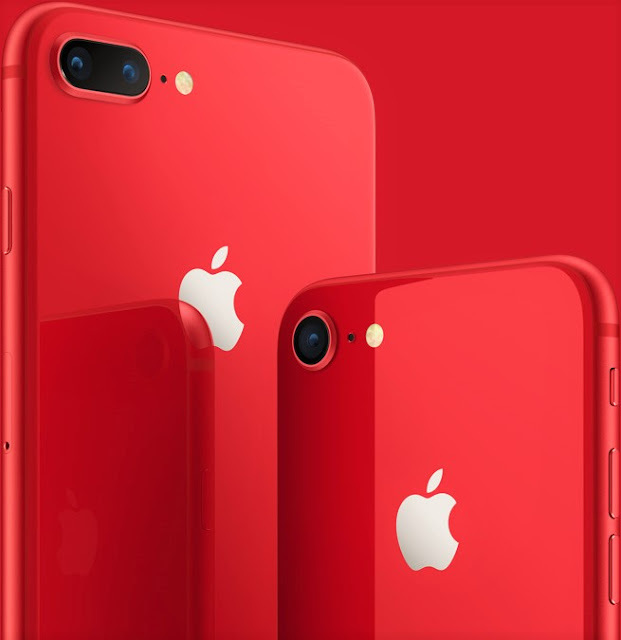 In all the mobile phones sold online in 2017, one mobile phone has been sold in every three mobile phones in India. 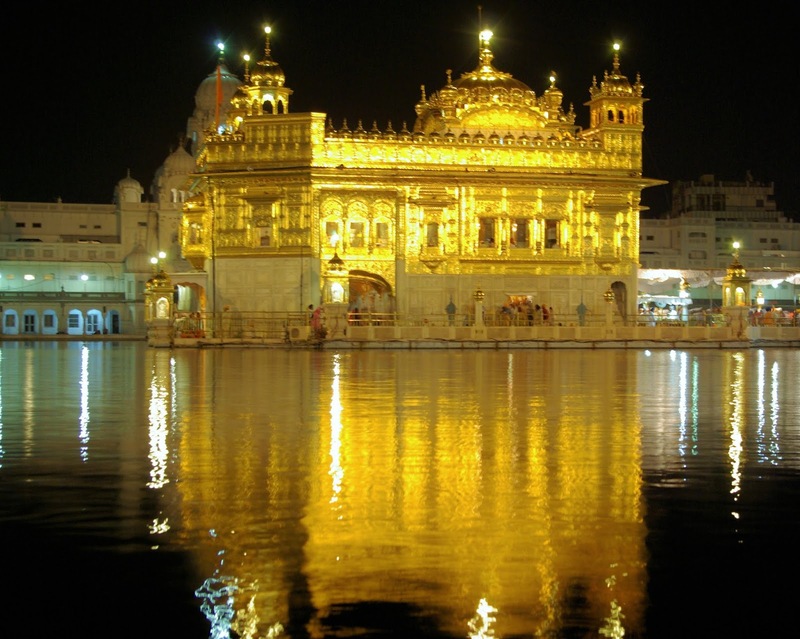 So, what is the demand for mobile in India? 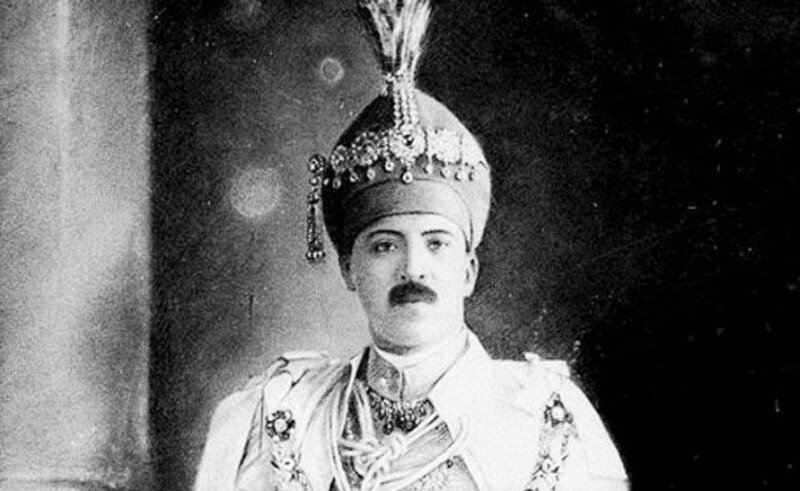 The last Nizam of Hyderabad, Usman Ali Khan was the richest person in the world in 1940. He had the same property of 2 billion dollars. 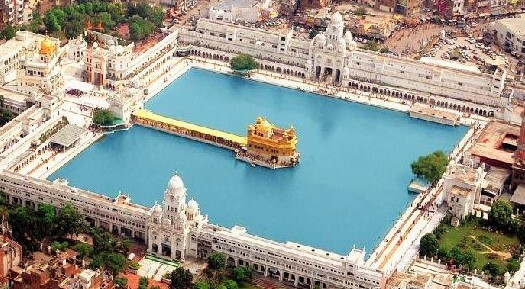 Many of us have gone to the Golden Temple of Amritsar, but we know that every day, millions of people, regardless of religion, are given free meals in the Golden Temple of Amritsar. Joy Singh, an Indian king, went to the showroom of Rolls Royce in London, but the salesman there told him that he could not afford to buy the company's car. Then King Jai Singh bought 10 of the company's cars from the showroom and said that the car would be used not only for his business but also for the garbage dump. There is a city called Orvill in Tamilnadu, where there is no money, exchange media is still common and there is no politics here.